Flower Foundation caters for the needs of those over 55, who are seeking to retire to a safe and secure environment, with available care facilities for health care needs. They offer three care level structures; Retirement Villages, Assisted Living, Full Care and Specialised Dementia Care. With nine Retirement Villages in Johannesburg, there is a great variety of accommodation options and pricing to choose from. We provide suitable accommodation and care for all retirees and strive to accommodate all residents in the most suitable accommodation and environment to meet their care and social requirements. There are three types of care categories which our homes are listed under, Retirement Villages, Assisted Living, Full Care and Dementia. We seek to make use of all current knowledge to extend the years of active, healthy and useful living and encourage a happy, healthy, active lifestyle. With nine Retirement Villages in Johannesburg, there is a great variety of accommodation options and pricing to choose from. Residents live independently in cottages or flats and must be able to care and cater for themselves. Various services are offered at each village for your retirement convenience. 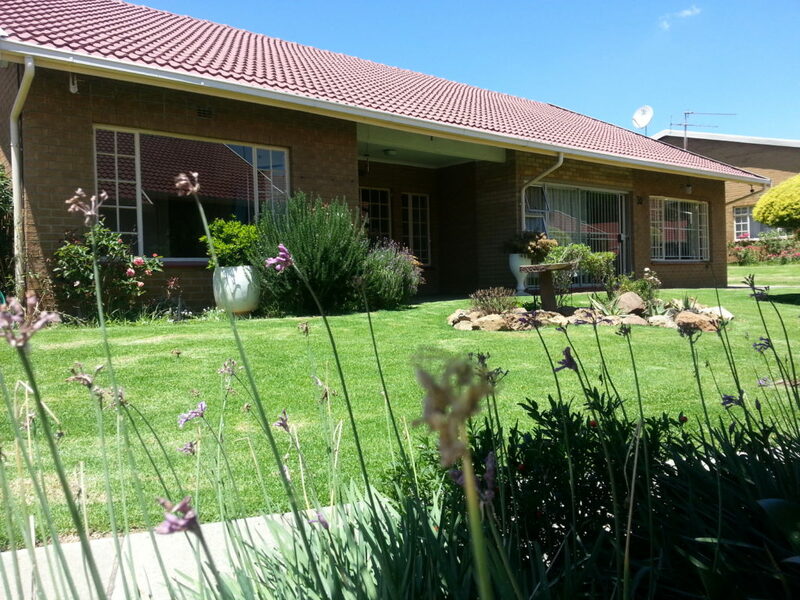 We have five villages in Johannesburg which offer Assisted Living, also known as Mid Care. 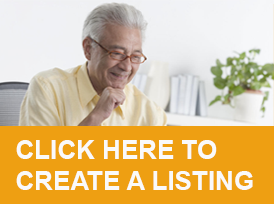 Residents requiring assisted living are accommodated in bachelor or 1 bedroom suites. Assistance with daily living tasks like bathing, dressing, administering medication, meals and laundry are all taken care of. Residents requiring 24hr care and supervision are cared for in private or shared rooms in any of our six specialised care homes in Johannesburg. Due to the increasing number of the elderly being diagnosed with Dementia, we have a specialised Alzheimer’s / Dementia care centre in Waverley. Whatever your retirement needs are, we have a home for you. Contact Flower Foundation direct – see contact details below. Please reference You’ve Earned It / YEI177 when making an enquiry. Is there a Home in Pretoria? Your query has been sent on to the Flower Foundation Retirement Home for response. How much and what type of accommodation do you offer? Why not in and around Durban? Pretoria? What are we talking about price wise. What is a 1 bedroom apartment sell for and what about parking for ones car. Thanks for your query – this will be passed on to the Flower Foundation for response. How about KZN South Coast? Port Shepstone to Durban or surrounds? We are currently investigating retirement homes in KZN. Watch this space. I have two 20 year old cats would I be allowed to have them if I buy a Bachelor Flat in the Kensington complex. Do you have 2 bedroom liferight cottages , if so where , what price , what size in sq metres ?